Opposition Spokesperson on technology, Phillip Paulwell addresses the audience at the launch of the Global Digital Marketing Summit on Wednesday. Creative Brands and Concepts aims to empower businesses by helping them gain a better understanding of digital marketing through its Global Digital Marketing Summit (GDMS) next month. The event was launched at the R Hotel in New Kingston, St Andrew on Wednesday. It will be held at the Spanish Court Hotel from May 8 to 9 with a number of international speakers expected to converge on the island for the conference - others will join digitally. 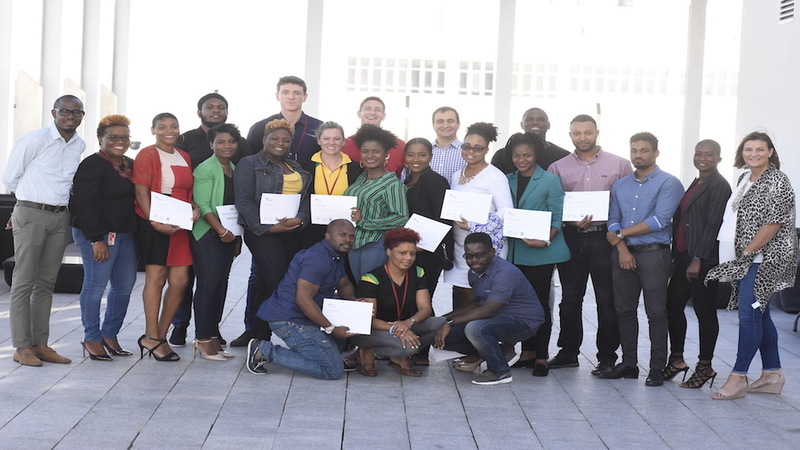 According to the organisers, the Digital Global Marketing Summit is geared towards businesses and individuals that want to have a full understanding and appreciation of digital marketing. At the same time time, the conference aims to dispel some of the myths that people associate with digital marketing, particularly the perception that it only involves social media. At the launch on Wednesday, a representative of each of the sponsors spoke about their company's involvement in the summit. 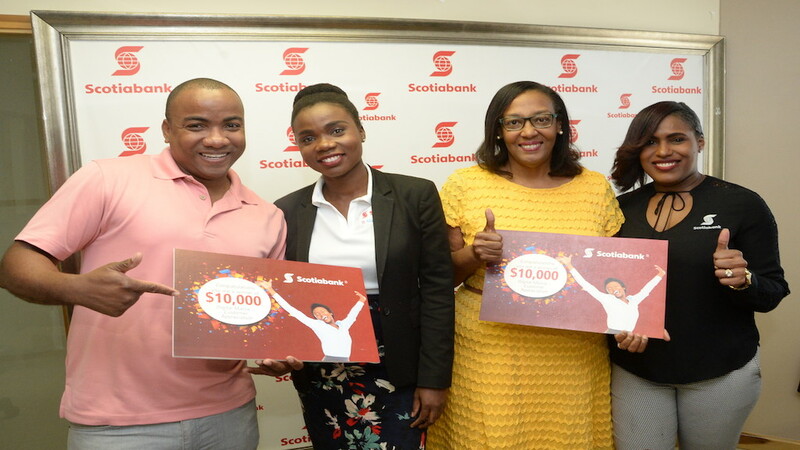 The sponsors are Trend Media, Stewart's Automotive Group, Television Jamaica, iCreate Institute and Trafalgar Travel. 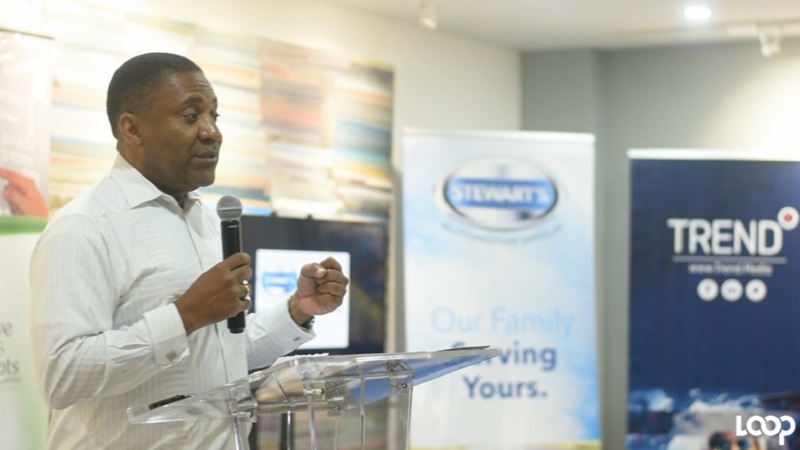 Guest speaker, former technology minister Phillip Paulwell said the summit should be used to encourage Jamaicans to be more than just consumers in the digital world. 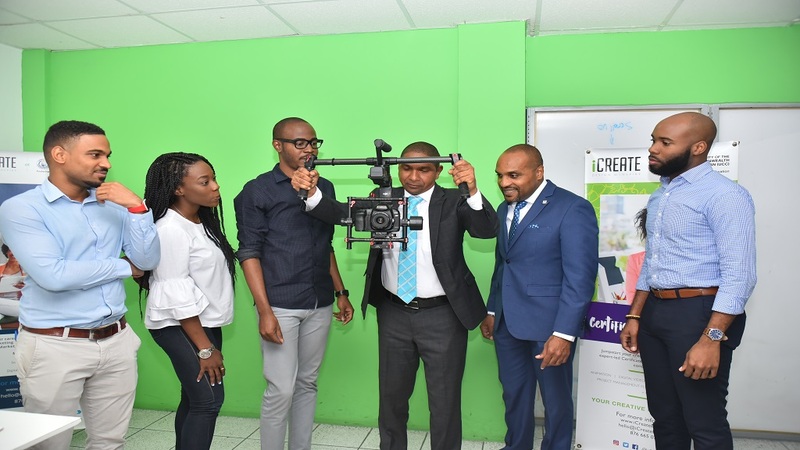 Paulwell said, "we (Jamaicans) have been too much into consuming rather than producing, so I want this seminar to enable our businesses to understand that, through eCommerce and digital marketing, they don't have to worry about having a massive advertising budget to reach people. They can reach them through their cell phones." Dr Ai Addyson-Zhang, a South Korean lecturer who specialises in communications and digital marketing, also presented at the launch and will be among the speakers at the Global Digital Marketing Summit.